Memorial Day weekend is almost here, which means it’s time to start prepping for a season of fun in the sun. From protective sunscreens and glow-perfecting faux tanners, our Style Squad beauty-guru Bobbie Thomas is here to share the latest and greatest. 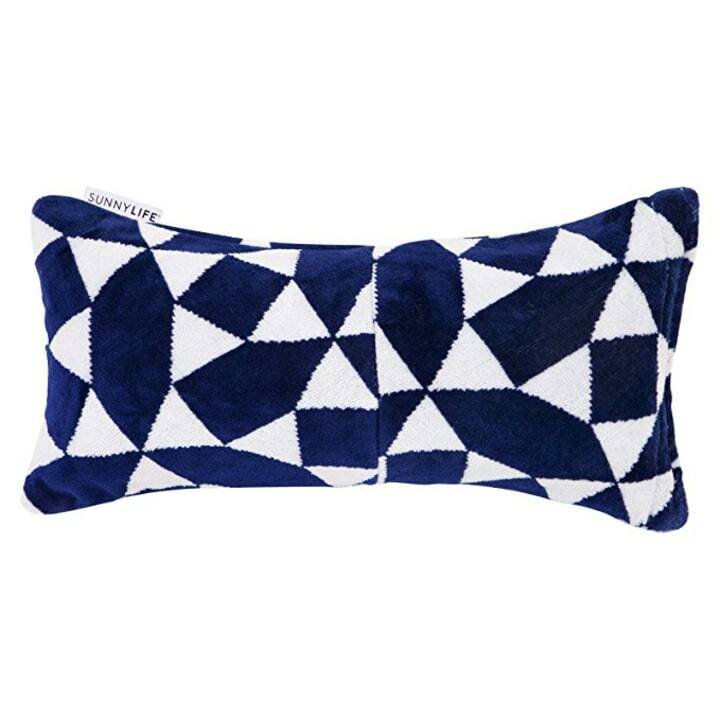 Plus, she’s got some genius finds to help get your seaside (or poolside!) lounge game on point! There are few things more important than protecting our skin from the sun’s powerful rays (as wonderful as they feel). Every year, Consumer Reports releases their list of the most effective sunscreens. They tested and rated 73 lotions, sprays and sticks with SPF claims of 30 or higher (which is the minimum level of SPF recommended by the American Academy of Dermatology, by the way). Also available at La Roche-Posay, Dermstore and Ulta. 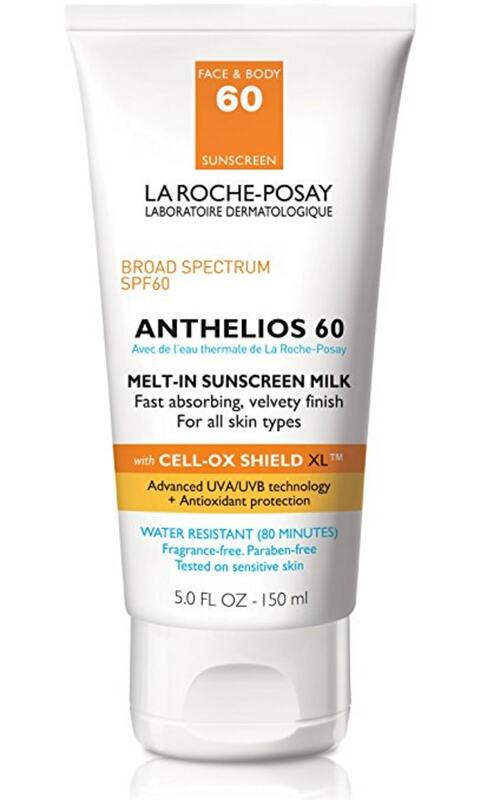 For the fourth consecutive year, La Roche Posay's 60 Melt-in Sunscreen Milk ($36) earned 2018's top spot, as the only lotion sunscreen to get a perfect score. 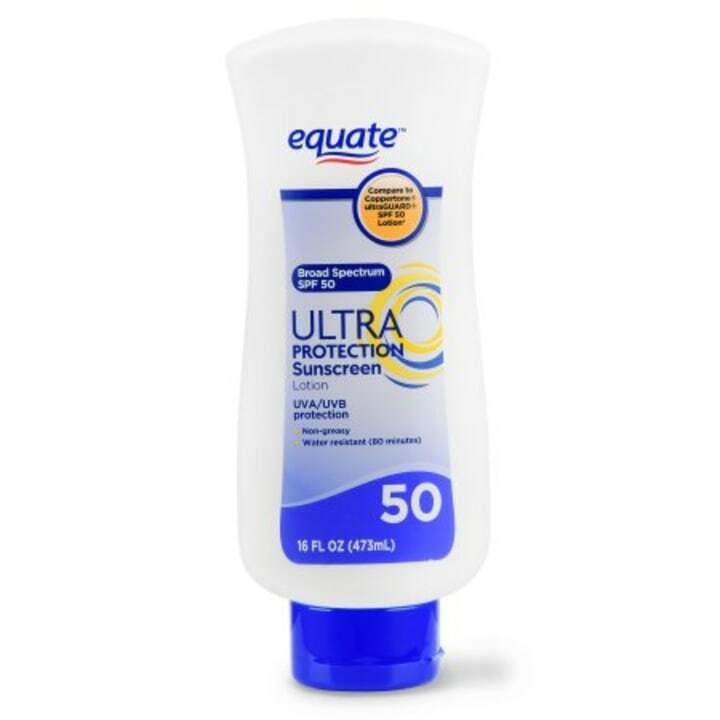 Another Consumer Reports top performer is Equate Ultra Protection Sunscreen Lotion SPF 50 — which costs under $8. Also available at Dermstore and Nordstrom. And while many makeup brands offer foundations with protection, keep in mind an SPF of 30 or higher is recommended by the American Academy of Dermatology. 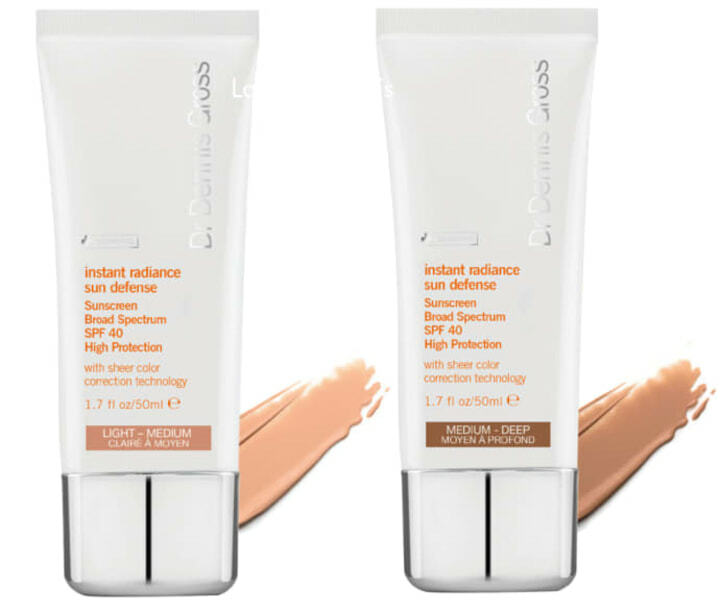 Dr Dennis Gross Instant Radiance is a personal favorite color-correcting tinted moisturizer that defends against harmful free radicals and UVA/UVB rays with broad-spectrum SPF 40 protection. 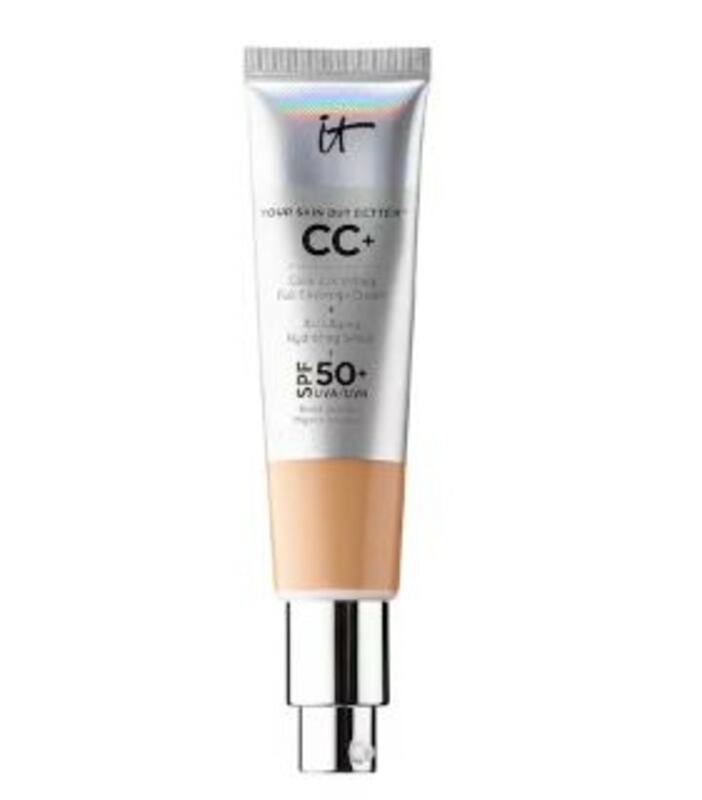 For a fuller coverage color option, IT Cosmetics CC cream camouflages with a SPF 50+ UVA/UVB broad-spectrum physical sunscreen. Also available at It Cosmetics, Ulta, Amazon and Macy's. Before gradual self-tanning lotions like Jergens changed the game, most formulas mixed dye in with DHA (the active ingredient). Thankfully, the latest faux glow innovations provide stain-free solutions. Tanning water is the hottest new category to know about. But, without a bronzing tint to guide application, be sure to blend with care. Celebrity tanner Jules Von Hep created a 100 percent vegan, cruelty-free and organic line of waters and drops with three different tones. 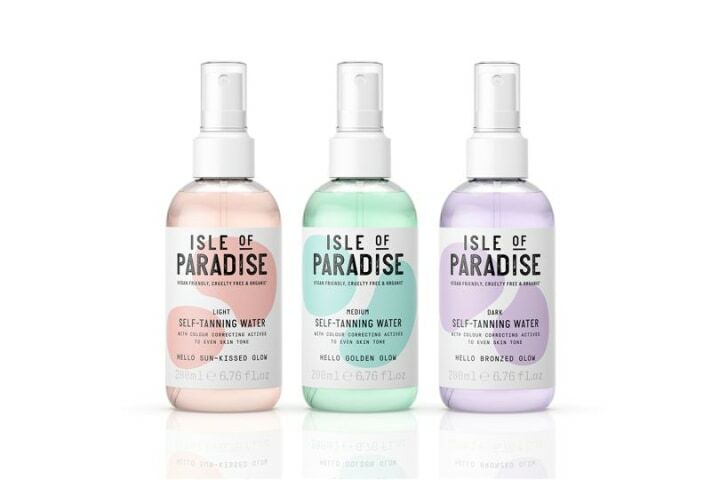 And, for a low-maintenance way to keep up a consistent glow on your face, you can add Isle of Paradise Self Tanning Drops to your daily moisturizing routine. Also available at QVC, Beauty Expert, Ulta and Beauty Bay. 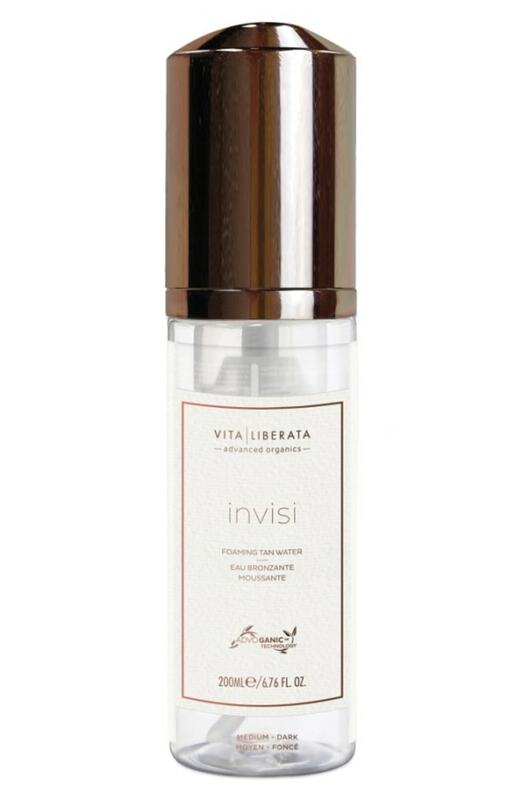 One of my favorite tanning brands, Vita Liberata's new colorless Invisi dries quickly which allows you to apply and go with no risk of transfer to your clothes or sheets. (The tan takes between four and eight hours to develop, so it’s smart to apply before bed.) It’s also made with hydrating anti-aging ingredients to keep your skin healthy and glowing. Also available at Bluemercury and Dermstore. 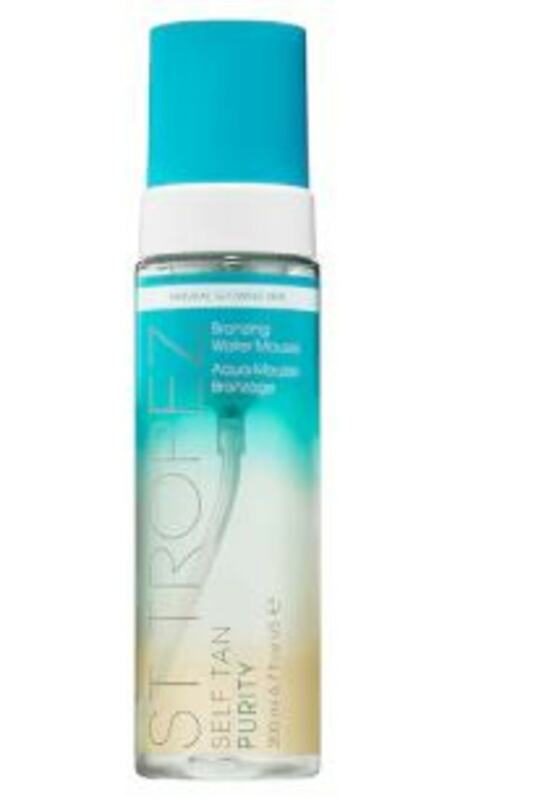 Finally, the experts at St. Tropez also have a new bronzing water mousse, which features a pleasing tropical scent and a no-rinse, clear formula. So, you can apply before work or bed with no risk of transfer or that lingering DHA odor. Nothing beats a relaxing day at the beach or lounging poolside on a lazy Sunday afternoon. To make the most of these relaxing days, you’ll want to be as comfortable as you are protected. The Ostrich is a 'curve-loving' lounger. 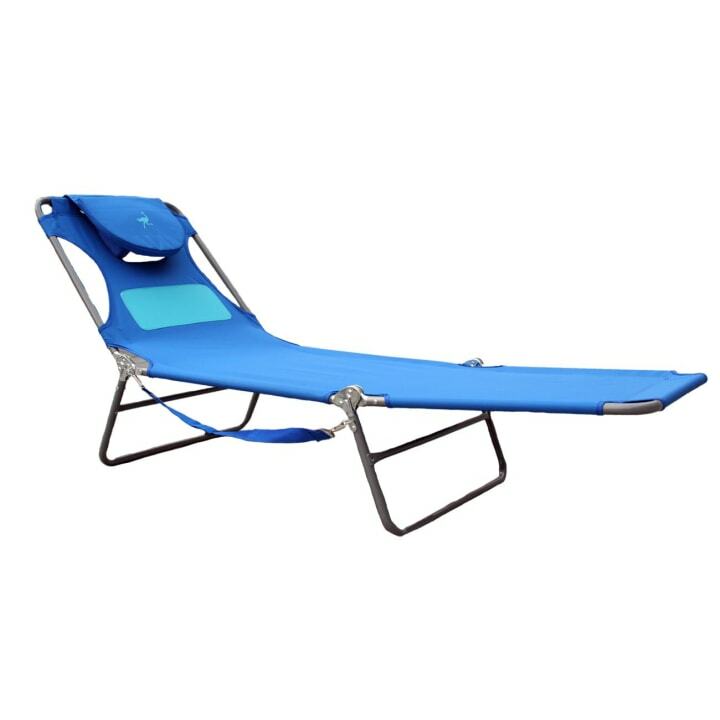 Not only does the smart design offer a patent-pending breast cavity which expands for comfort, it also includes a pillow that flips to reveal an opening for your face and arm slots to help you read comfortably while laying on your stomach. These stylish inflatable pillows are wrapped in a terry cloth case so you can prop your head up while relaxing in the sand — perfect for reading or keeping an eye on the kids. 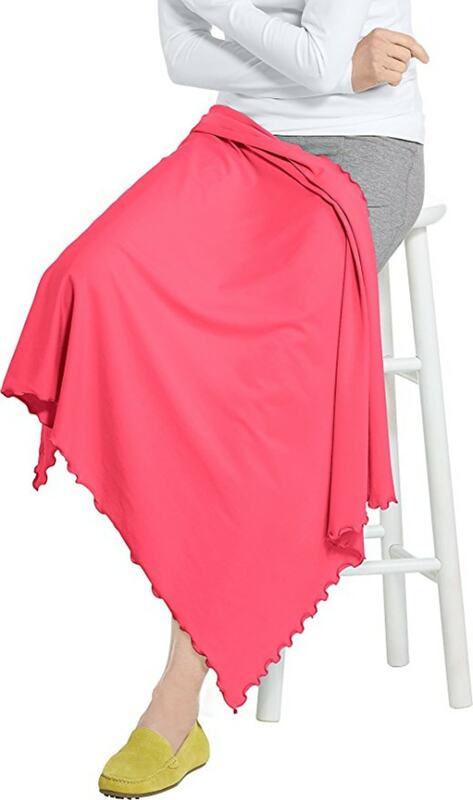 Coolibar's genius UPF 50 blanket doubles as a wrap. So, when you’ve had enough sun for the day, but can’t bare to leave the beach, you can throw it around your shoulders for protection. For more coverage, check out the brands UPF 50 dresses available in a dozen colors/patterns!